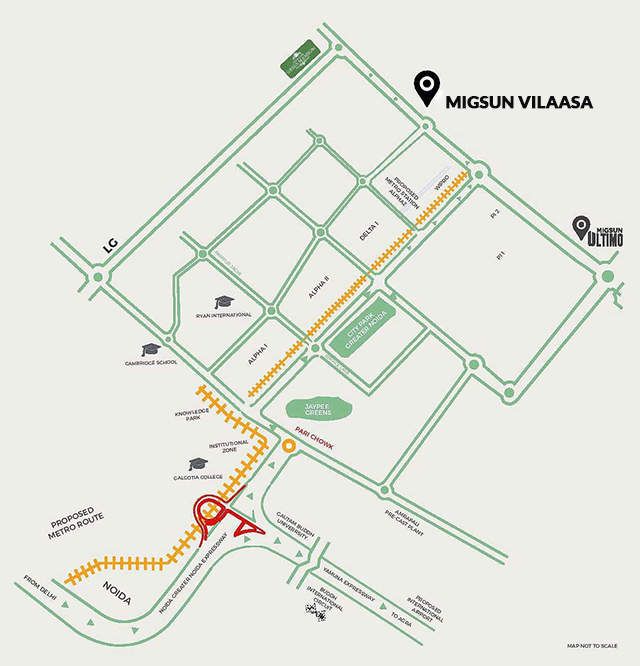 Migsun group has launched an affordable luxurious project named as Migsun Vilaasa. 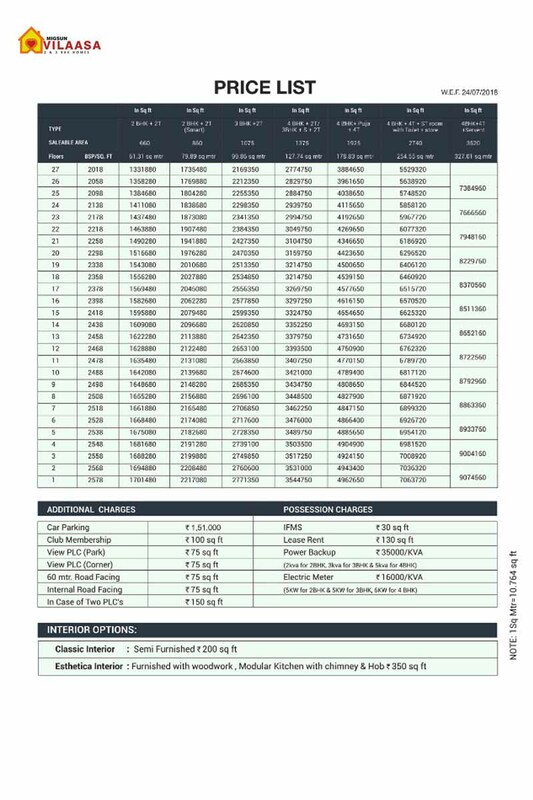 The project is located in the iconic city ETA 2 Greater Noida West. 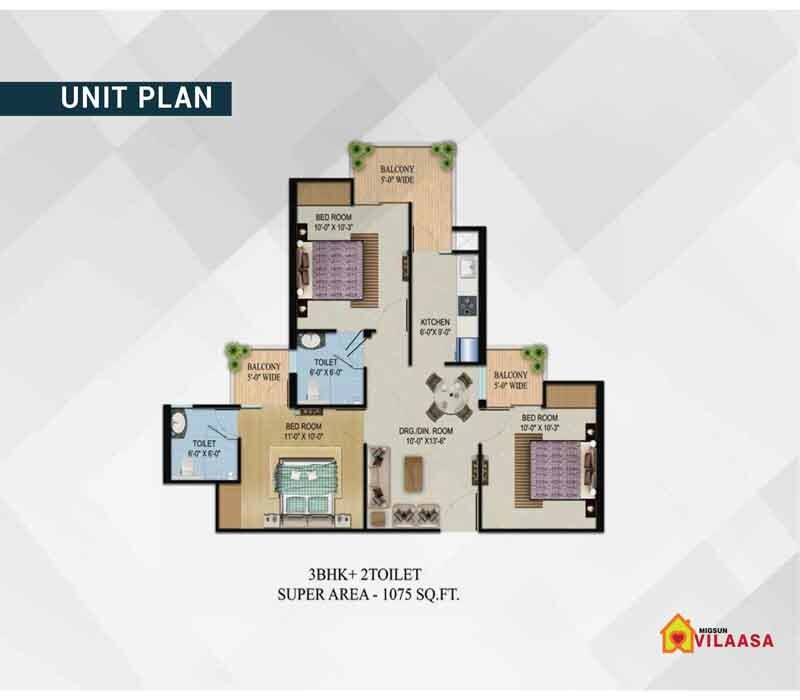 Migsun Vilaasa presenting 2bhk, 3bhk, and 4bhk luxurious apartment surrounding lush green space. 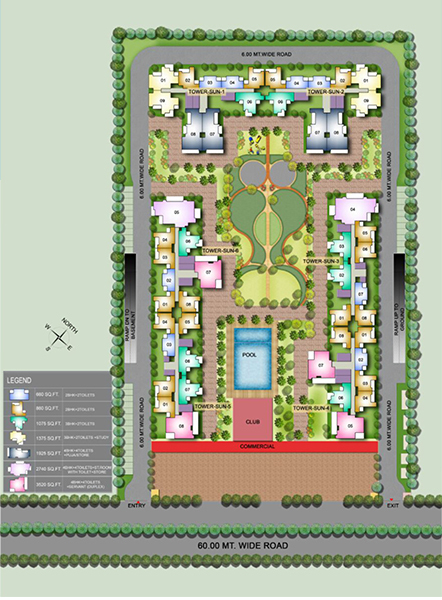 The project is spread over 5.5 acres of land offering peace and tranquility to the residents. 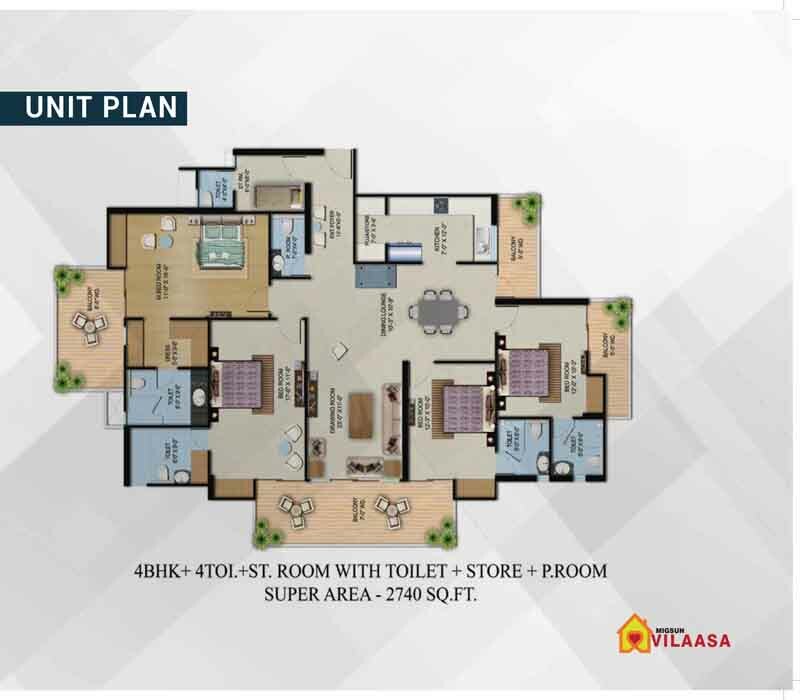 The project has great connectivity to Delhi NCR with incredible proximity to Buddha International Circuit & Corporate hub. 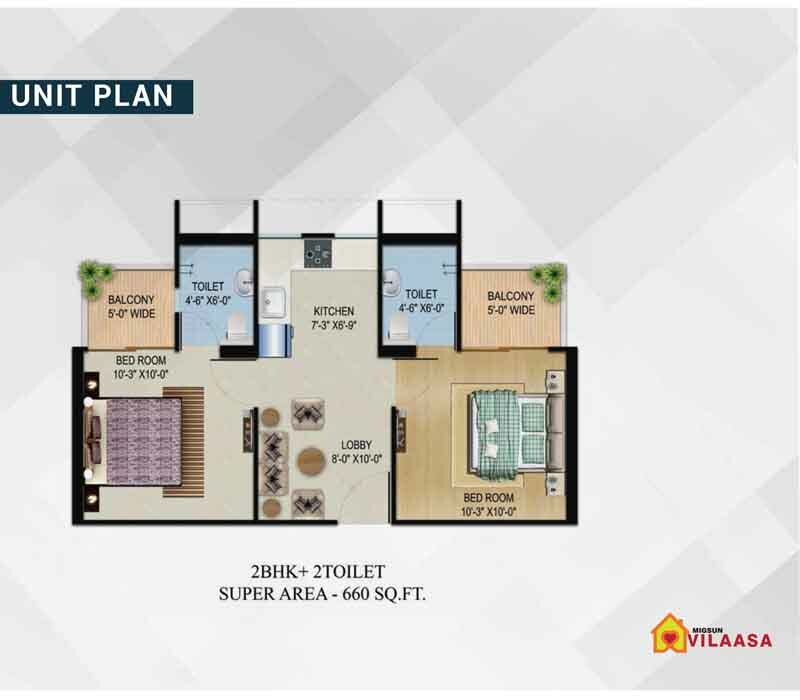 Migsun Vilaasa ETA 2 Noida project homes are value for the money with a plethora of amenities. 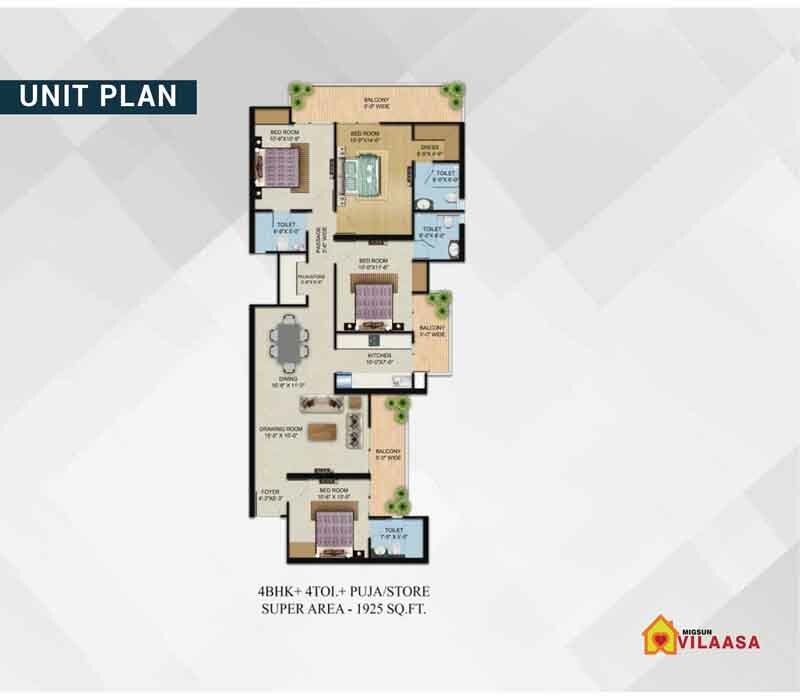 Considering today's home buyers need, Vilaasa home has been composed and constructed on the modern layout, quality design, and lush green surrounding under affordable pricing. 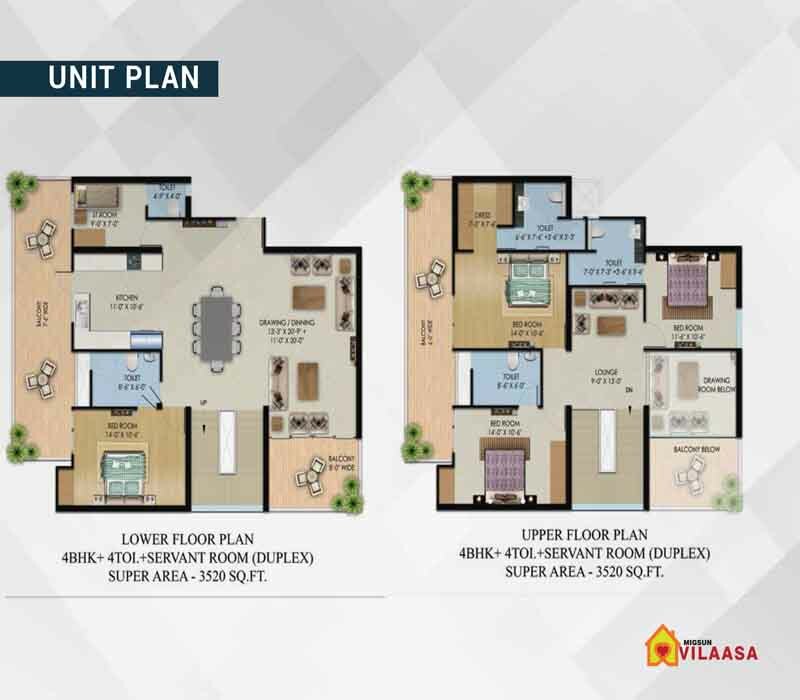 All units are available in multiple size and specification varying from 660 sq. 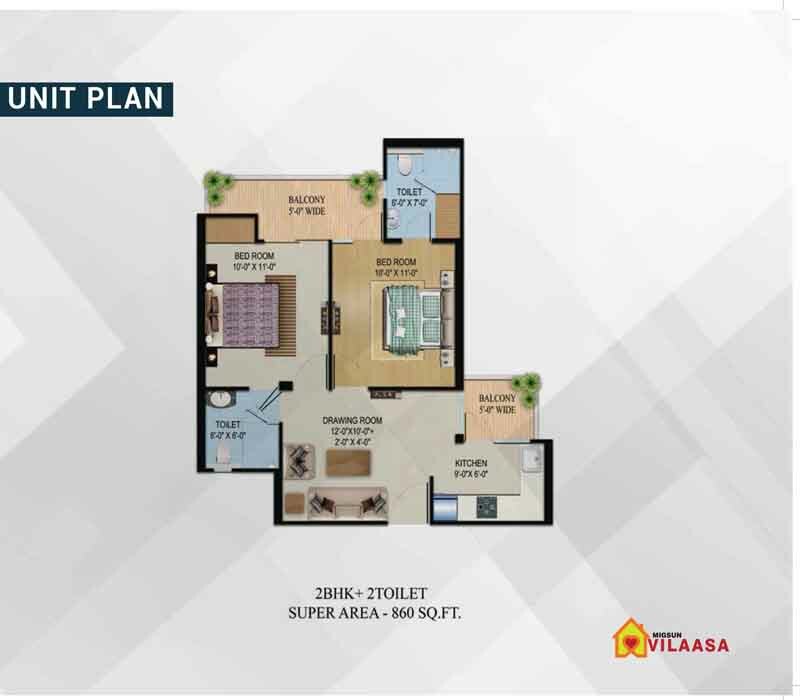 ft. to 3520 sq. 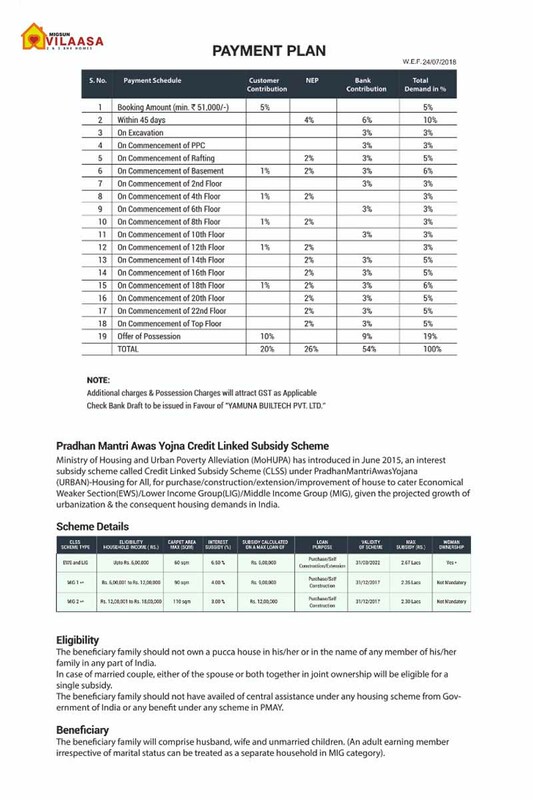 ft. Home buyers may select the best fit unit which matches in their budget. 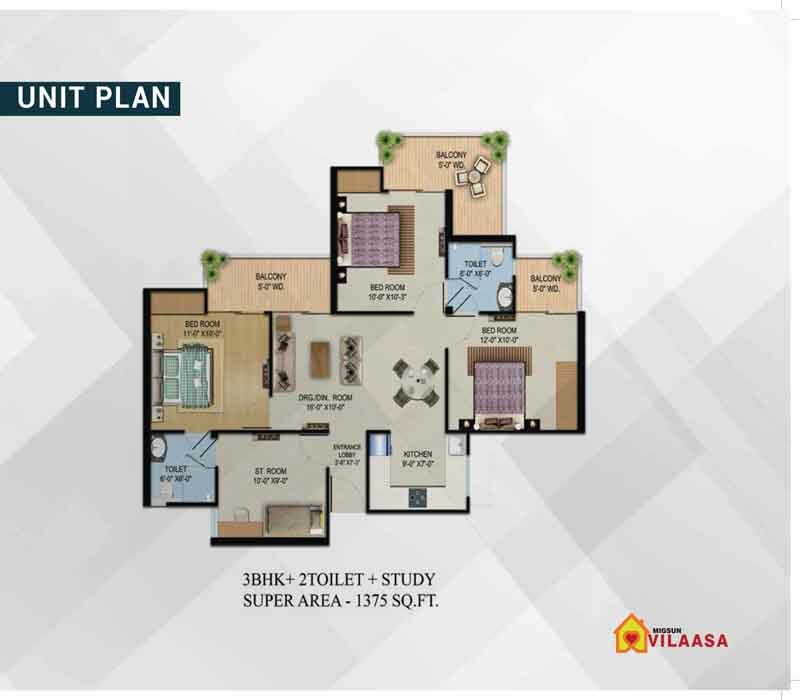 Developed by a world-class architect, engineers, and interior designers, Migsun Vilaasa Greater Noida West has unique and attractive architecture. This iconic gated residential township has 10 high rise towers that include 27 floors with 7 units in each floor. Starting price for a unit starts from 20 lacs only with good payment offers and easy EMI plans and home loan facility. All apartments are available with high-end modern furnishings like modular kitchen, electric fitting, and modular furniture. Besides it, our future residents will access to all modern amenities and features like clubhouse, swimming pool with kid's pool, gym & spa, amphitheater, yoga room, cafeteria, indoor and outdoor games, huge vehicle parking space and so on. 24x7 security surveillance with electronic footage recording by CCTV, constant water and 100% power backups offer a peaceful, comfortable and stress-free life to its residents. Upcoming Jewar Airport just 30 min away.